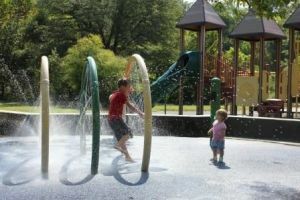 This page lists kids water parks, sprinkler parks, spraygrounds, and splash pads in the Raleigh, North Carolina area. Durham Aquatics - features a free sprayground! The Edison Johnson Sprayground is open May-October. Offers a spray ground and an outdoor swimming pool. Spray ground in located inside the Hillside Pool area and is only open during pool hours. 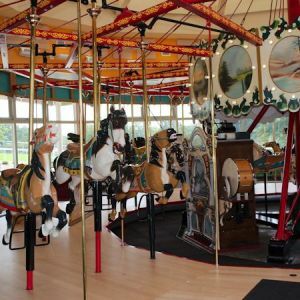 Check out their season splash pad & wading pool!